We represented the buyer on this transaction. This amazing building will be the flagship property in his portfolio. 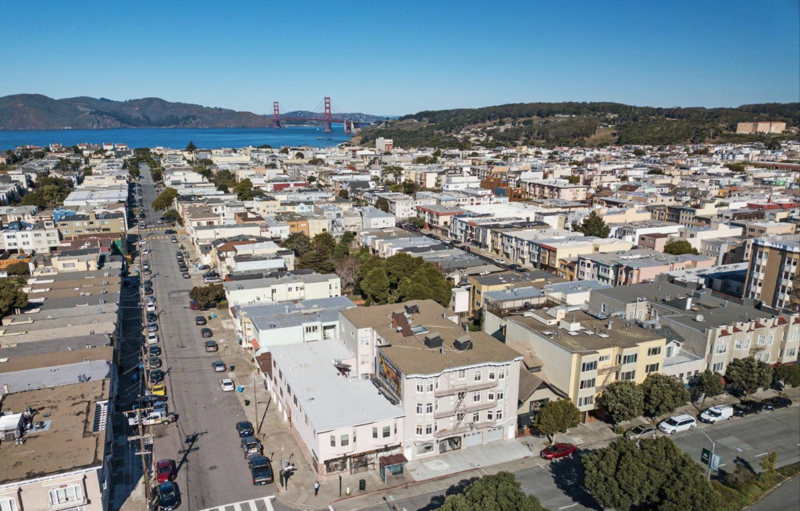 Uniquely situated with unobstructed views of the Golden Gate Bridge 6340 Geary Blvd is a clean, well-kept, apartment building located between 27th & 28th Ave. 18 units plus one retail space. 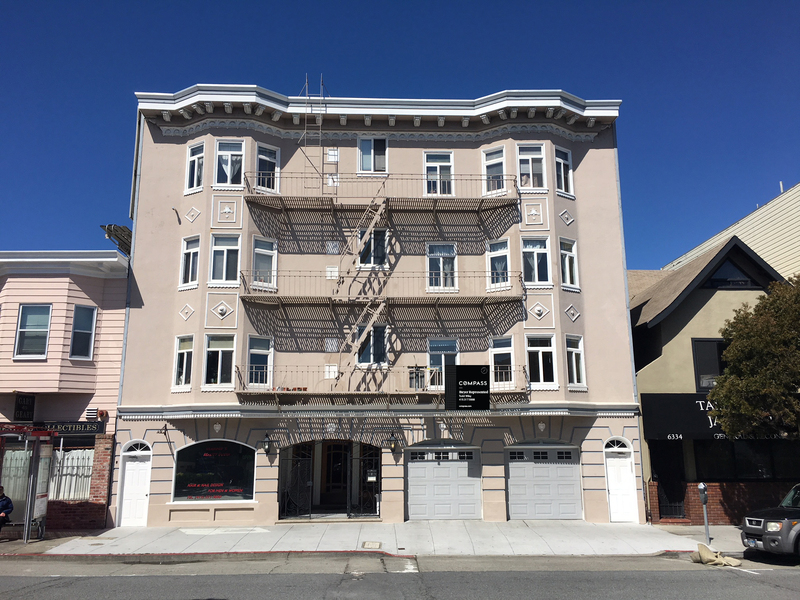 Eight Units will be delivered vacant at close of escrow including two side-by-side penthouse units with Golden Gate Bridge views. There is a large basement delivered vacant with expansion potential. Three parking spaces will be delivered vacant at close of escrow including large private garage. 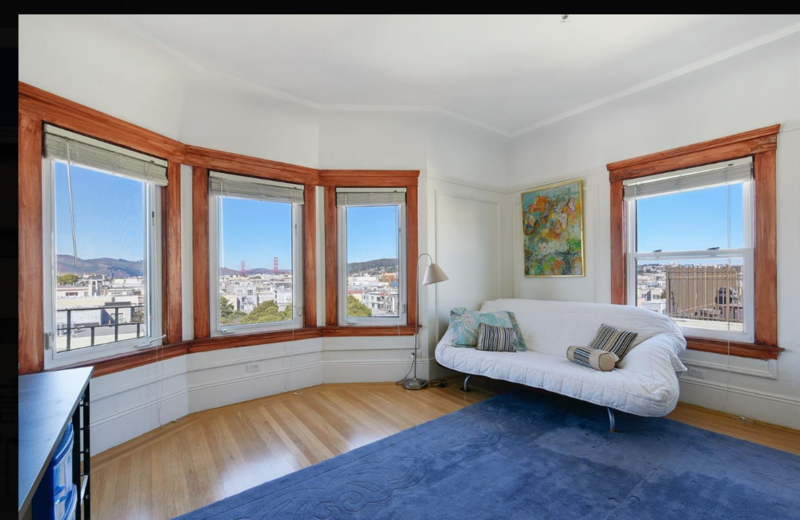 Many of the North facing units have Golden Gate Bridge views. Fully occupied the property should operate over a 4% cap rate. First time on the market in over 50 years, this is an asset you need to visit to appreciate.